Expose your business, product, and/or services to a measurable audience! 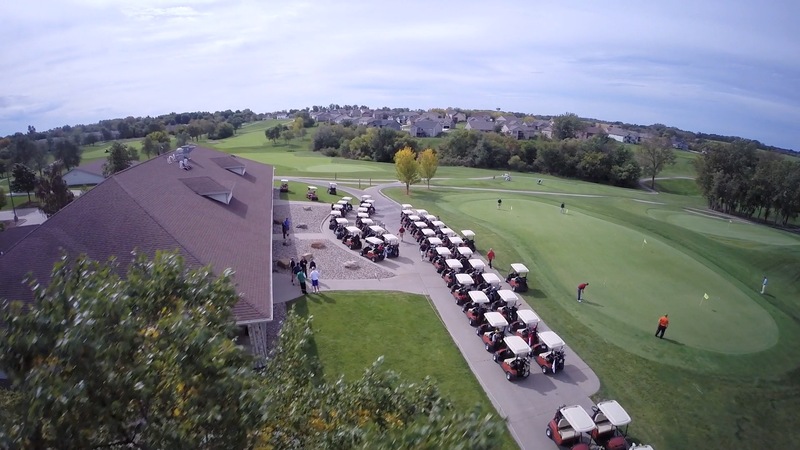 Our golf cart fleet is equipped with the Visage GPS System. 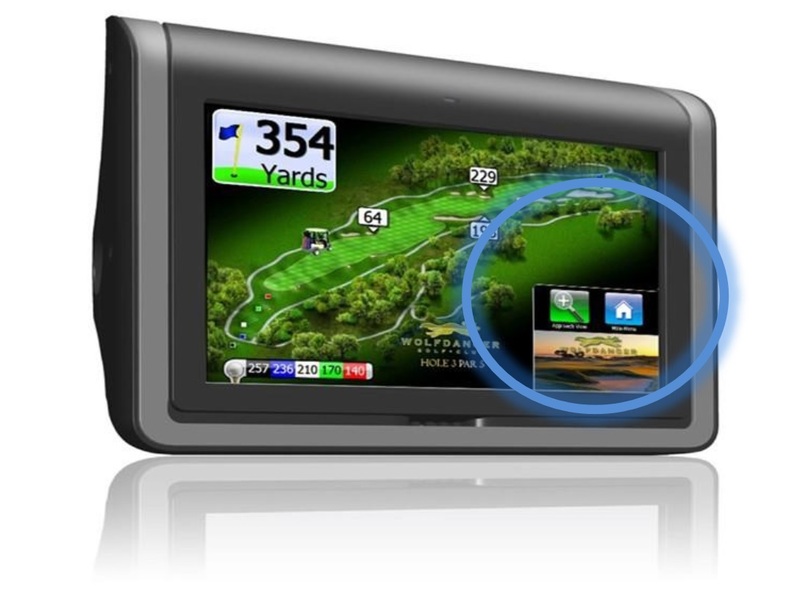 The 10.4” HD touch screen shows detailed hole images, yardages, fly overs and live scoring. 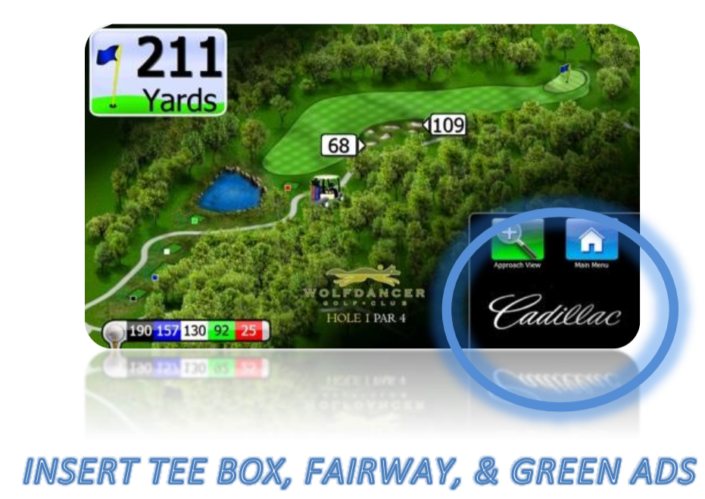 With these interactive functions, GOLFERS WILL BE ENGAGED with the system and YOUR ADVERTISEMENT throughout their round! 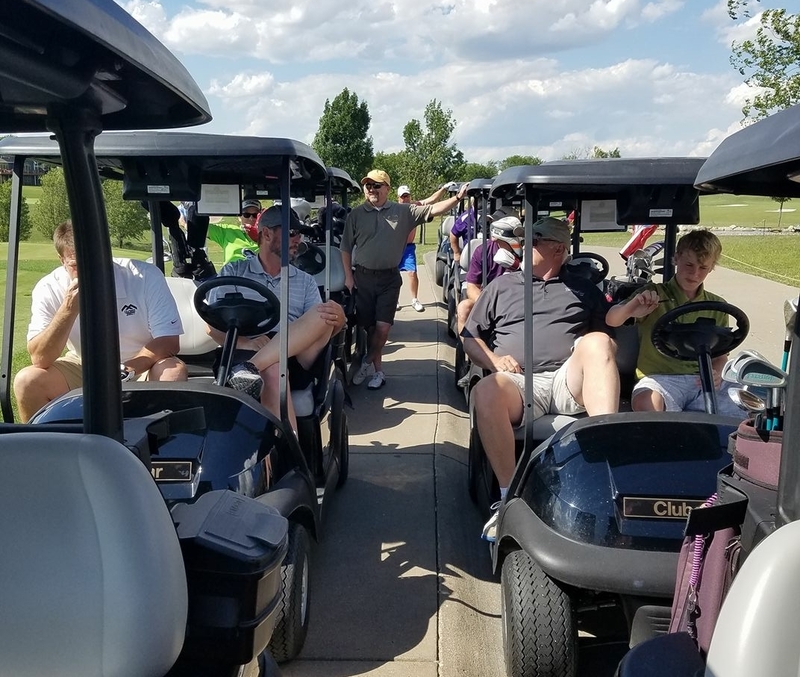 Purchase additional rounds of golf at $35.00! Inquire with Trevis for details. The Legacy Golf Club and Manning Family would like to thank our 2019 Advertising Partners for their continued support. 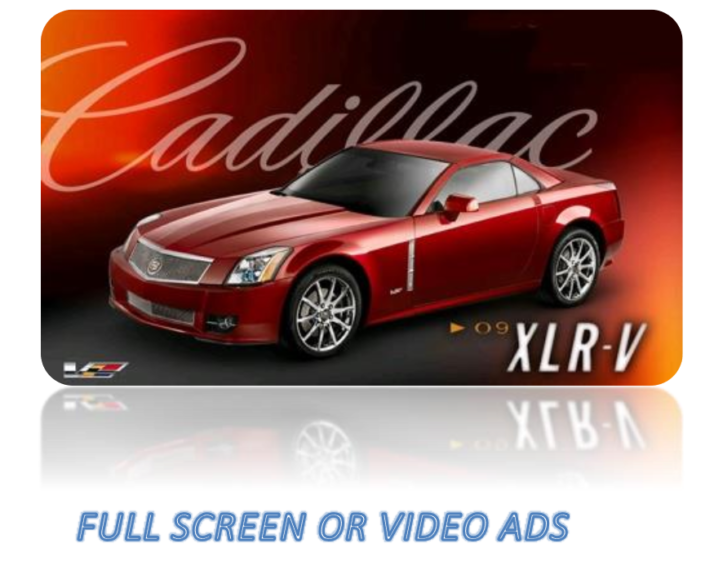 As the cart pulls up to the tee box, your insert ad appears in the bottom right corner of the monitor. Usually, this ad presents the brand or company identity and creates brand awareness by displaying the business/company logo. As the cart travels down the fairway another insert ad is used to promote product or model awareness. Advertisers can provide more detailed information by displaying your company name or short slogan. As the cart approaches the green another ad will be displayed. This is an opportunity for an additional ad placement for advertisers to further brand themselves and tell potential buyers what you do, sell, or serve. All three of these ads are shown in the bottom right hand corner of the screen. Your full screen/video ad is automatically triggered as the cart leaves the green and continues until the golfers reach the next tee box. This ad placement should be used for advertisers to give high visibility to a features product and message or to provide a “call to action”. This ad should contain information regarding company profile, services, offered or pricing. CREATE A BRANDING EFFECT FOR BUSINESS, PRODUCTS, & SERVICES! There will be no set-up charge for advertising materials supplied conforming to the following guide lines. Picture file format: Ads must be in jpeg format, RGB color and saved at a medium compression level (equivalent to a quality of 7in Photoshop). Advertisers may supply photographs and/or logos in a .jpeg format with a“rough draft”of their ad. Proofs will be sent by – mail for materials received at least 7 days prior to closing dates. During the contract period, ads can be changed as desired, with no additional charge with the required materials as described above. Ads shall run from the signed contract date until December 31st, 2019. Once payment is received, the ad will be uploaded and displayed.